When serving is your way of life, you need time-saving, available-anywhere tools to enrich your ministry. Logos Bible Software provides just the resources you need by coupling powerful study tools with a tremendous theological library. 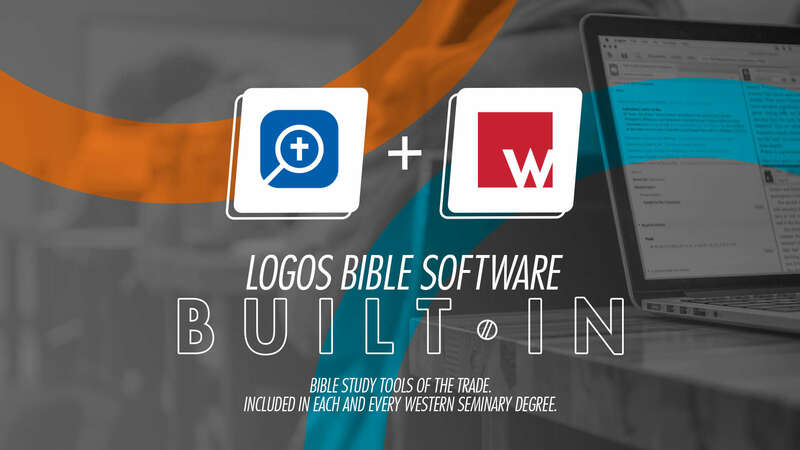 Western Seminary knows that understanding the Scriptures is the key to proclaiming and living the gospel, so we've partnered with Faithlife: the makers of Logos. This means that as long as you're a Western student, you get access to Logos as well as exclusive features like Logos Cloud Features and Mobile Ed. And when you graduate from Western you keep the software forever.